Focusing on friendly service, freshness and quality products, our store offers a wide selection of national and quality private label products. The Gull Lake area has a very active oil and gas industry along with farming, ranching and wind power. 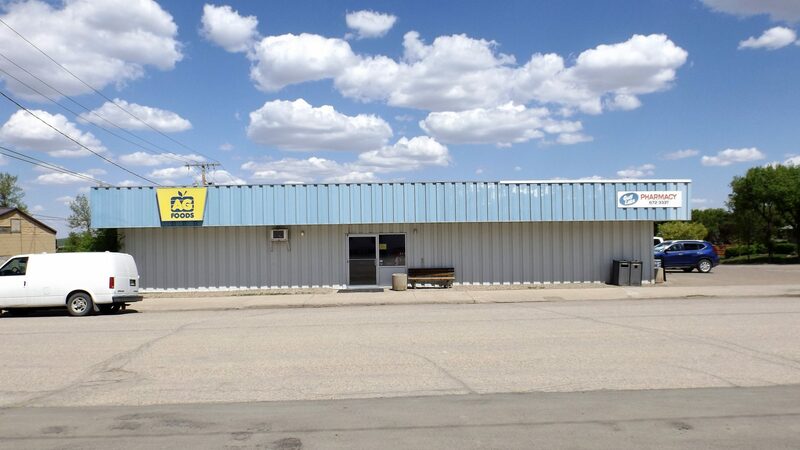 Gull Lake’s convenient location makes it perfectly situated for business and residence with easy access to larger communities such as Swift Current to the east or Medicine Hat to the west. Gull Lake is a highly developed and prosperous community boasting excellent recreational, medical and educational facilities. Sitting at the crossroads of major highways, in the heart of oil territory, Gull Lake is primed to be a place for development in Saskatchewan. The information can be emailed to gull.lake.sk@gmail.com We want to promote the businesses that serve the Gull Lake Area, and we will be pleased to add your business.